Do you ever have those moments where you feel overwhelmingly thankful for the people God has placed in your life? That is exactly how I was feeling last weekend. 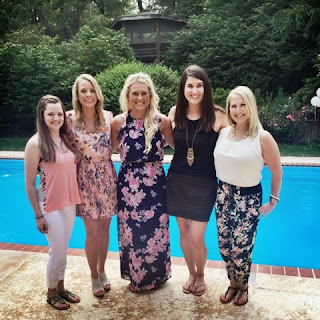 I had such a great day celebrating one of my best friend's upcoming wedding this past Saturday. We had the most adorable backyard venue and the weather ended up being perfect. The theme for the shower was country chic. 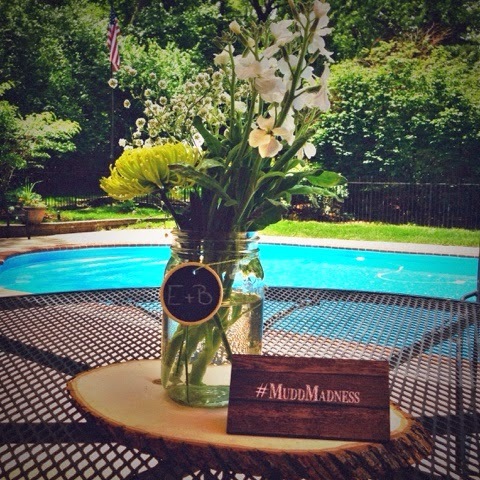 There were mason jar drinking glasses, wild flower center pieces, a delicious barbecue bar, and too much giggling! 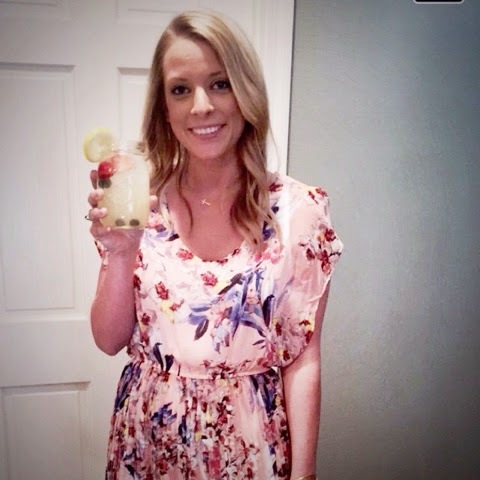 I can't wait for her Nashville Bachelorette Party in a couple months! P.S. The dress I wore is from Target, and the wedges are from Kohl's! This re-cap post turned out adorable. I love the glimpses you gave us of the party! Perfect way to kick off the Summer and wedding festivities. Thanks! It was a great start to a summer full of fun activities!